My family and I are house-hunting in Hawaii, and we’ve had to eat a whole-lot of humble pie. After living on the mainland for several years, we got used to big homes, small prices, and lots of yard. But, in Hawaii, home prices can be three, four, five times more than those on the mainland, especially places like the South, Midwest, and Southwest. 1. World-class amenities: According to the Economic Research Organization at the University of Hawaii (UHERO), “Media and consulting firm surveys regularly place Honolulu among the top cities for quality of life. Consider the following attributes which are likely to positively affect the Honolulu price: warm ocean waters; high number of sun days, moderate temperatures, trades winds; a multi-cultural and multi-ethnic social environment, highlighted by the host Native Hawaiian culture; relatively low racial and ethnic tensions; and a low crime rate.” Every island has an abundant number of activities to keep you and your family busy, too. You can try them out when you visit by booking an activity through Hawaii Aloha Travel. One of the biggest draws for home buyers is the amenities Hawaii offers. We have year-round warm weather, the ocean, and an amazing host culture. 2. Hawaii has only so much developable land: The state of Hawaii is a chain of islands, and they’re not very big. And, this is even more apparent if you want to live near Honolulu. According to UHERO “Honolulu has a very small natural supply of developable land, with roughly 92 percent of the 50-kilometre radius circle centered on the Honolulu downtown not developable, either being mountains, wetlands, lakes, harbors, or the Pacific Ocean.” So, when you buy a piece of land, you are purchasing something that’s in very limited supply. 3. Rentals are in high demand: Let’s just say you can’t move here right away, but want to buy a home in Hawaii. Why not buy a home and rent it out? Rentals are in high demand in Hawaii, so many renters will pay a significant amount for a nice home in which to live. When you’re ready to take the plunge, just move into the home you already own! For many folks who come to Hawaii often, you can buy a home and rent it out when you’re not here. It may even cost you less than renting a home or staying in a hotel several times a year. 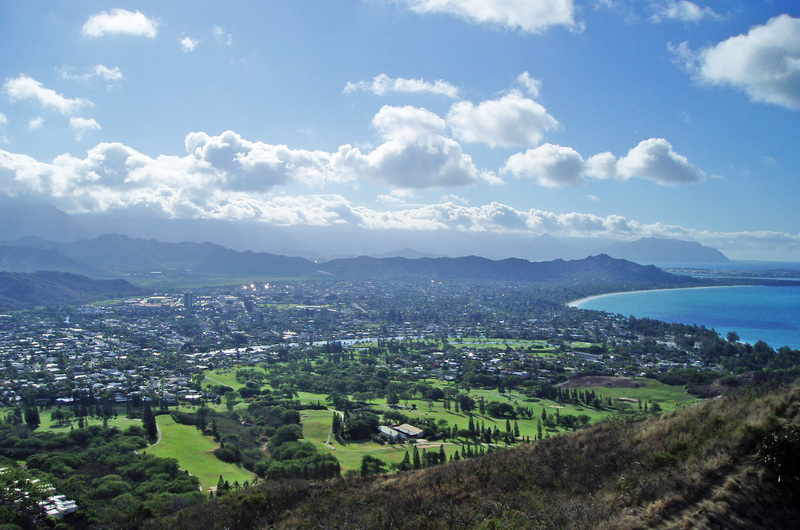 Kailua is one of the most popular places to buy a home right now in Hawaii. However, it's also quickly becoming one of the most expensive places to live. President Barack Obama stays in Kailua when he visits Hawaii. 4. Prices are going up…and going up fast: According to the Honolulu Board of Realtors, in January, the median price of a single-family home in Hawaii reached an all-time high of $733,500. Many realtors say we’re in about year 6 of a 10 year growth cycle, which means you can expect prices to go up for another 4 years before any market correction. Traditionally, homes in Hawaii rise in price faster than most other areas because of the lack of supply and the high demand. 5. YOLO: Most importantly, you only live once. If it’s been your dream to own a home in Hawaii, what are you waiting for? There’s no time like the present to realize your dreams. 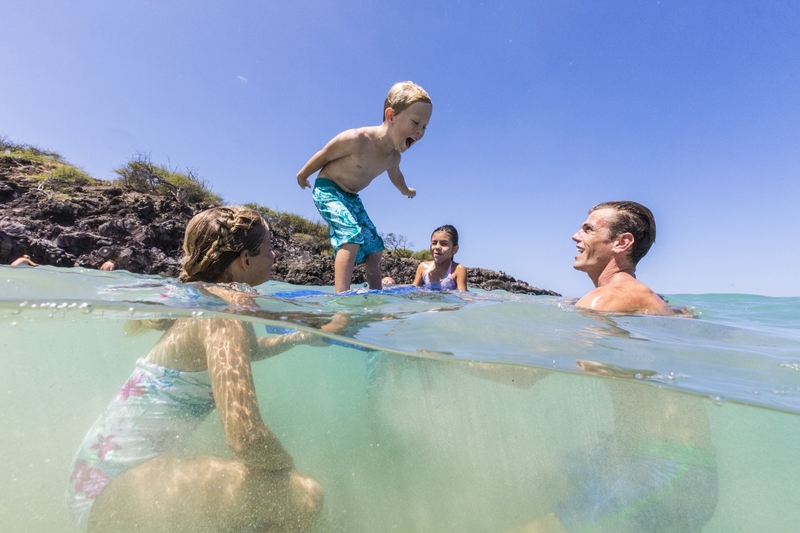 When you buy a piece of real estate in Hawaii, you’ll be even more motivated to take the plunge. If you love Hawaii, but think it’s just a pipe dream to own a home here, think again. Yes, it’s expensive, but so are many cities on the mainland. Here, you get to live in an extraordinarily beautiful environment with an amazing host culture. So, join me as I house-hunt here in Hawaii!